According to Boston.com, the actor Larry Thomas who played the Iconic Soup Nazi in the sitcom Seinfeld will be in Boston on December 11 & 12, 2013 to give out free soup part of “No Sick for You”. Stop by the American’s Well Food Truck on Wednesday or Thursday from 11am-3pm in Government Center and make sure to bring your smartphone with you. You do need to download the American Well app on your phone and show the app to the Soup Nazi to receive a free chicken soup. 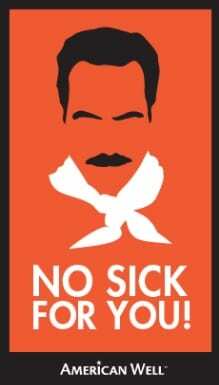 Also, if you take a picture of the Soup Nazi and tweet it with #nosickforyou, you will be entered for a special prize.